Previous president of healthcare Sarah Matthew is now chair of the practice. NEW YORK: Golin has named Neera Chaudhary, formerly of Cohn & Wolfe, global president of healthcare. Chaudhary started at the agency on Tuesday and reports to CEO Matt Neale. She is based in New York and replaces Sarah Matthew, who became head of the healthcare practice January 2016 and will now move to chair of the practice. In this role, Chaudhary will oversee both Golin Health and Virgo Health -- the U.K.-based agency Golin bought in 2012 -- globally, including leading the healthcare practice strategy and operationalizing the practice around the world. She will also sit in the agency’s executive board. 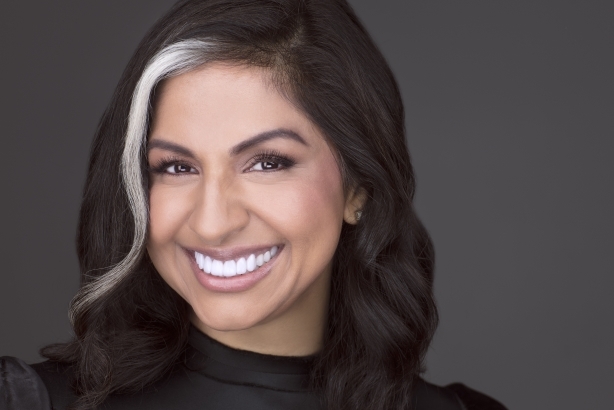 "We’re looking to create comprehensive integrated offering for our healthcare clients and building on the equity of Golin’s consumer marketing prowess and bringing that into healthcare," Chaudhary said. Neale and Chaudhary are both focused on bringing Golin’s work in healthcare to the same level as its consumer and corporate work. "When you talk about Golin and you look at awards we win for our work, it tends to be on the consumer marketing, integrated marketing, and content creation side of our business," Neale said. "This was the biggest investment we’re going to make this year in [Chaudhary] and everything behind her leadership. We see it as an opportunity to transform the work we do and be ambitious in healthcare." Chaudhary will also work to have the healthcare practice reflect the agency’s G4 model, with a focus on specialization and areas of expertise. Previously, Chaudhary spent five years at Cohn & Wolfe’s healthcare practice as creative director and creative strategist. She has also spent time as a VP at Porter Novelli and as an editor for Anokhi Magazine. She began her career in the healthcare field as a dietitian before moving to PR.